Daimler announced earlier this month it had successfully 3-D printed a “highly resistant” aluminum thermostat cover for older Mercedes trucks and Unimogs. 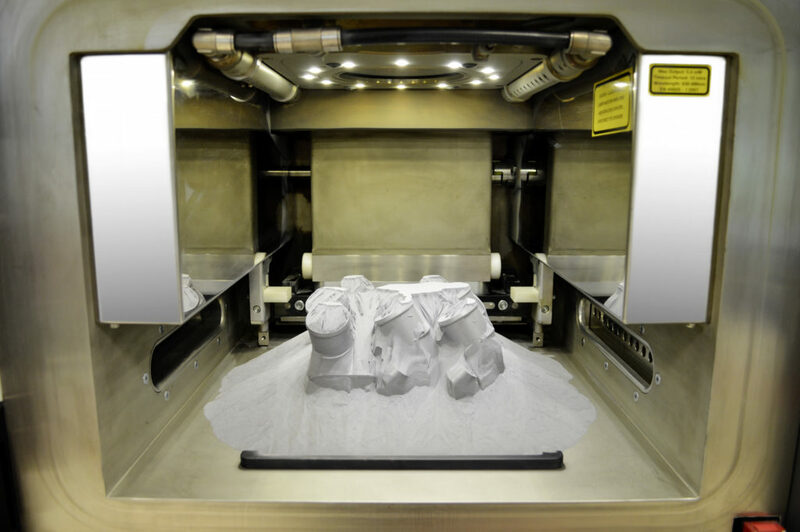 The shift in production of the low-demand part from traditional to additive manufacturing seems to be a preview of what collision repairers can expect sometime in the reasonably near future, particularly for older-model vehicles. It also seems to be a dream for vehicle restorers who don’t mind using a replacement part manufactured in the present day. Mercedes hadn’t produced the trucks or Unimogs with those thermostat covers since around 2002, and barely anyone orders the part anymore. But it called it “essential” that a customer still be able to get one. Printing a part on demand is a much more logical way to produce them once the technology catches up with the concept. Why pay millions in production or warehousing of parts that might not ever be needed when you can just spit out the part and drop-ship it to the repairer? 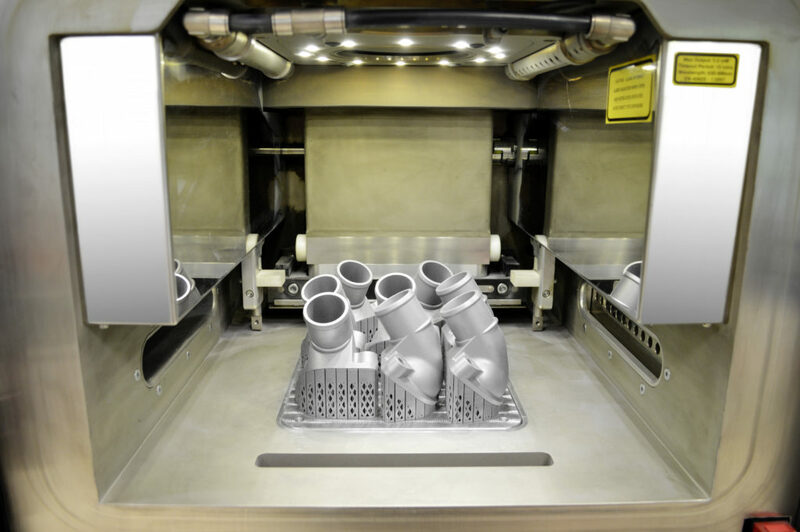 “3D printing of high-quality plastic components has now successfully established itself as an additional production method, and is particularly suitable for the production of smaller batches,” Mercedes wrote. “Especially when they have complex structures, 3D-printed metal parts in small numbers can be produced cost-effectively as infrequently requested replacement parts, special parts and for small and classic model series,” Mercedes wrote. 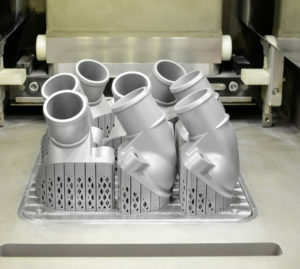 The company uses “Selective Laser Sintering,” which refers to forming something into a mass with heat but not melting it, for the plastic parts and “Selective Laser Melting” to produce 3-D-printed metals. For the thermostat covers, Mercedes adds layers of powdered aluminum and silicon (and apparently magnesium, judging by the AlSi10Mg formula the OEM provided). An energy source melts and forms each layer until the OEM has the part it wants.